Looking for stuffed Bears, Pigs, Horses, Mice or other plush Farm Animals? 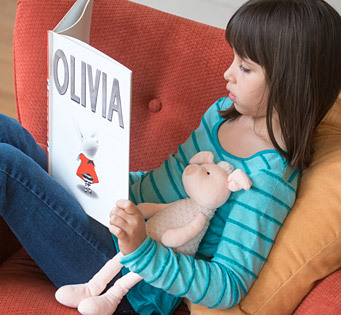 We sell high-quality, kid-safe stuffed animals manufactured by Mary Meyer. Each year we create over 400 New styles of Pigs, Bunnies, Bears other plush animals and distribute them to over 12,000 retail stores. We are constantly designing new products and retiring older designs. We at Half Price Plush have a steady stream of quality plush toys because we are the manufacturer. Use these plush Animals for resale, special offers or events, parties or fundraising. Sold by the case at deep discount. Order below or call us toll free at 1-800-387-7814.